For those of you who are maybe thinking “what in the world is a tincture,” it is when you add either vodka or glycerin and an herb (or in this case, a flower) in a bottle and let them sit there for like 6 weeks, so as to extract essential oils from the herb( flower). By creating tinctures, you are extracting the life juices from the plant to add their healing properties to your recipes – kind of cool. 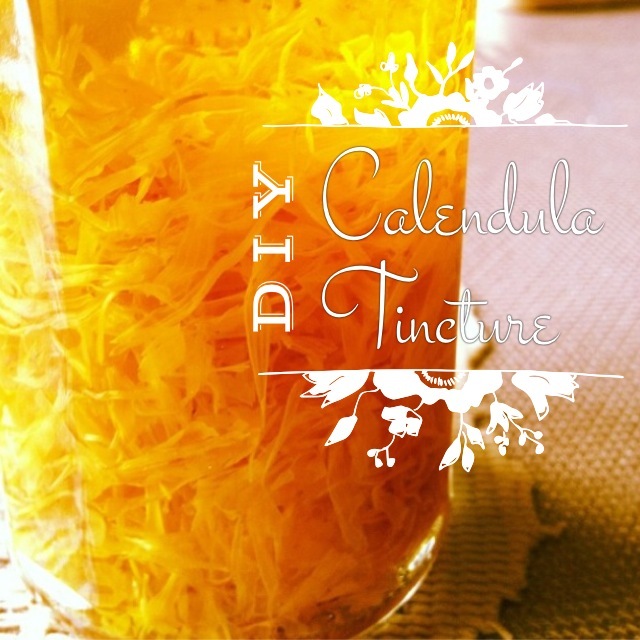 I made this tincture about a year and a half ago because I could not find it in the stores and wanted to make a hand cream that called for it in the recipe. So, if you are in need of a tincture for whatever the reason, they are easy to make, they just take a little time to brew. 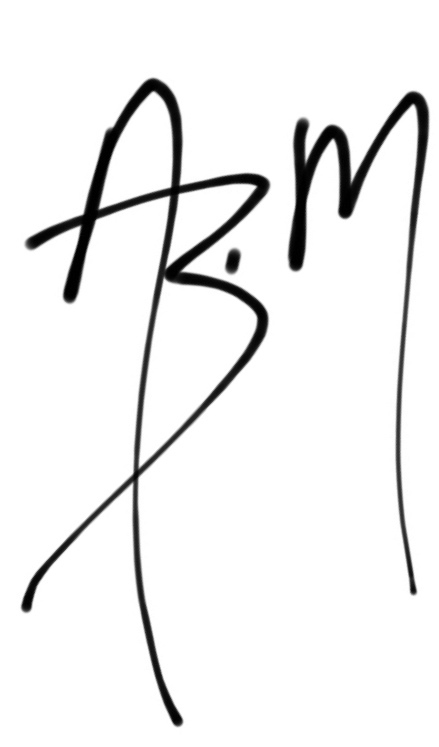 So I have a bunch of old posts that I did on my other blogs that I want to kind of re-make and re-post here – so if you have been following along with me for awhile now, you might recognize a few of the posts that are coming. 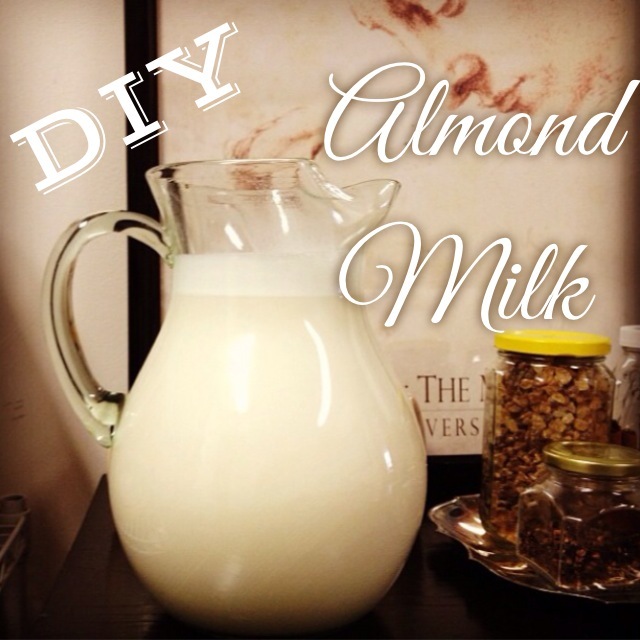 Let’s start off with the ever-so-popular Homemade Almond Milk! 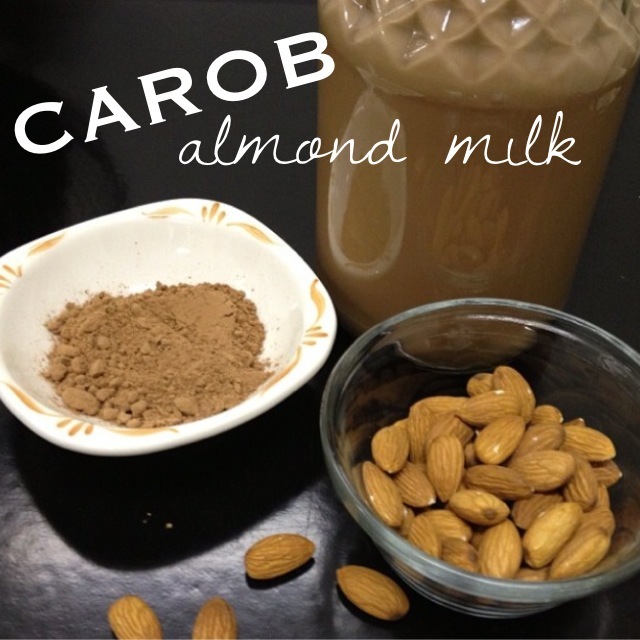 I was reading a post from another blogger I follow, and she shared this video about making your own nut milk! So I watched it and got all inspired to try it for myself! Such an easy thing to make! 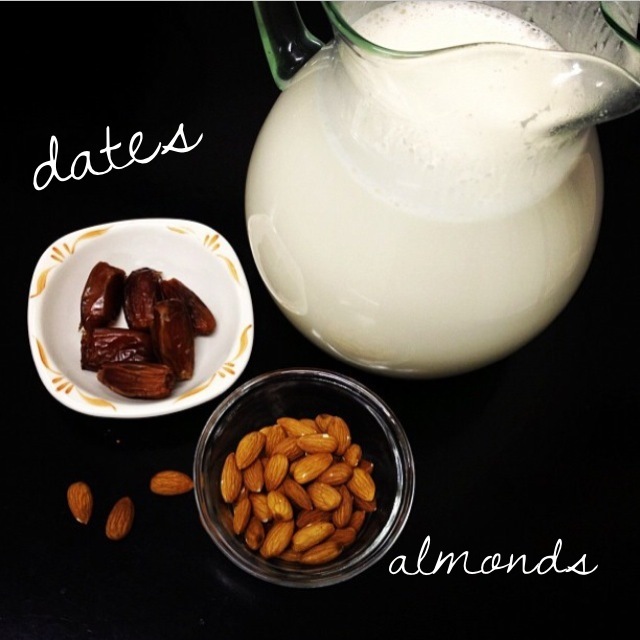 All you do is soak the almonds (or whatever other nut you want to try) over night in water. Drain them and put in the blender. For every 1 cup of nuts, add 4 cups of water. Blend it for like a minute, then use a nut milk bag (I used cheesecloth, or you can use an old t-shirt or stockings) as a lining in the pitcher to catch all the big clumps and pour the milk into the pitcher. Squeeze the cloth to get all the milk out and WAHLA! You have nut milk! Here is the video, go watch it to get a little info and watch her make the milk! Then try it out and come back here to tell me all about it! You can add dates to make the milk sweeter – naturally. 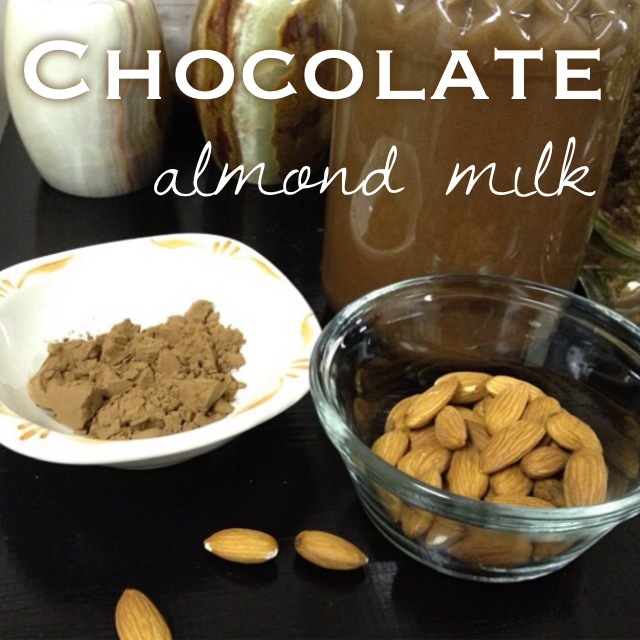 I decided to try my hand at coming up with my own recipe for chocolate almond milk…. How hard can it be, right? Lucky for me, I nailed it on the first try and didn’t waste any ingredients. I threw everything into the the blender and let it go for a minute or so. And just like the normal almond milk, pour it over cheese cloth or nut milk bag to catch the chunks, then squeeze all the milk out. The milk does separate when just sitting in the fridge, so you will need to shake it well before drinking. Pour the blended mixture over cheese cloth or nut milk bag to catch the chunks, then squeeze all the milk out. The milk does separate when just sitting in the fridge, so you will need to shake it well before drinking.